Therefore, as soon as we leave the realm of completely automated data science sandboxes, the challenge lies in allowing data scientists to build interactive systems, interactively assisting the business analyst in her quest to find new insights in data and predict future outcomes. 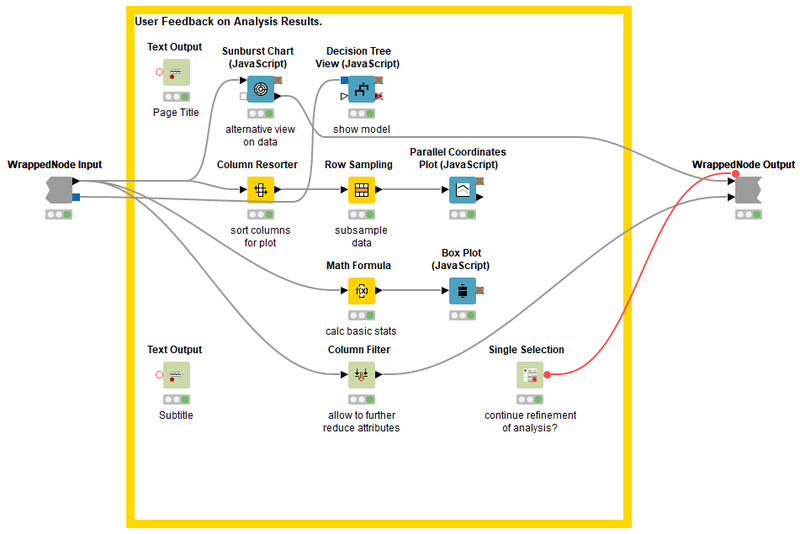 At KNIME we call this “Guided Analytics”. We explicitly do not aim to replace the driver (or totally automate the process) but instead offer assistance and carefully gather feedback whenever needed throughout the analysis process. To make this successful, the data scientist needs to be able to easily create powerful analytical applications that allow interaction with the business user whenever their expertise and feedback is needed. Bio: Michael Berthold is CEO of KNIME, a leading Data Science platform. Michael is a computer scientist with a demonstrated history of working in academia and industry. 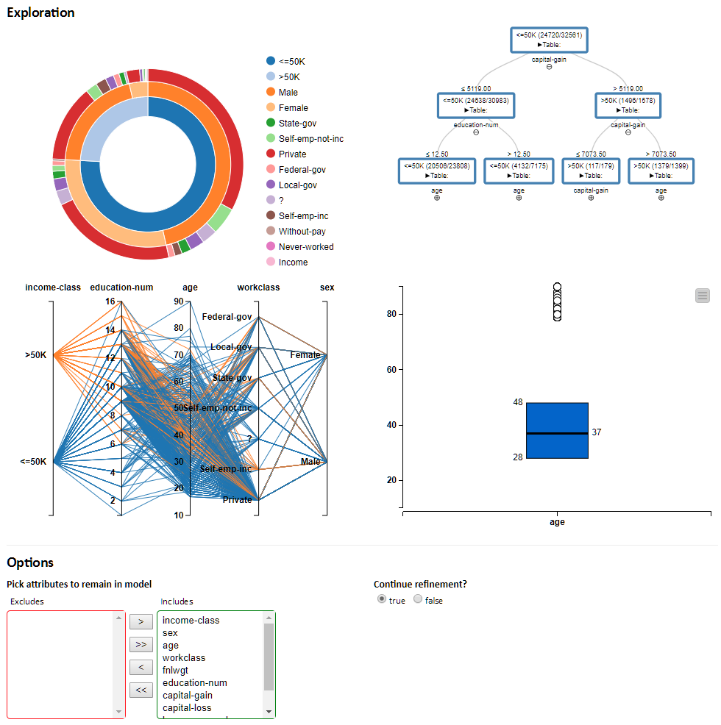 Currently taking a break from research to focus on bringing KNIME to every data scientist's desktop.